Designing homes is what we love to do. 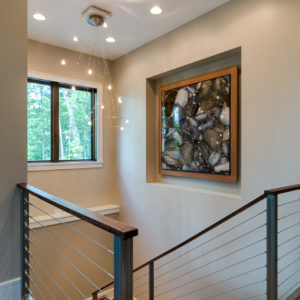 From the moment we meet, our goal is to listen to our clients, to understand how they live, to learn the styles that resonate with them, and to discern the true character of what home means to them. 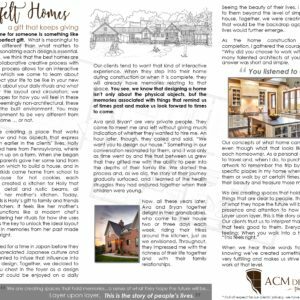 Recognizing the vision of our clients allows us to create a home design concept that is individualized for their specific needs. 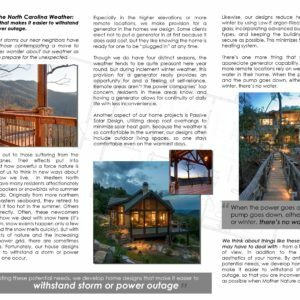 We act as an advocate and guide through the design and building process, and through our collective efforts, that experience culminates in a home that is truly unique and special. 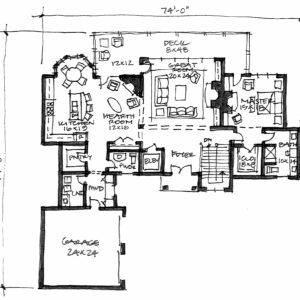 Our process of home design dives deeper than floor plans and elevations. 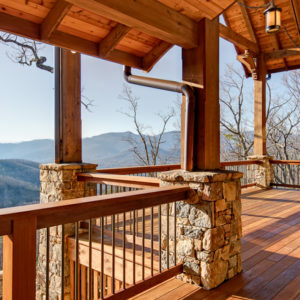 We aspire to create homes that are not only beautiful, but will stand the test of time, by considering how you will live in your home throughout the years. We want to create spaces where you can relax your body, renew your soul, rejuvenate your spirits and experience the life you have always wanted. The first time you walk through the door, we want you to feel completely at home . . . your home.